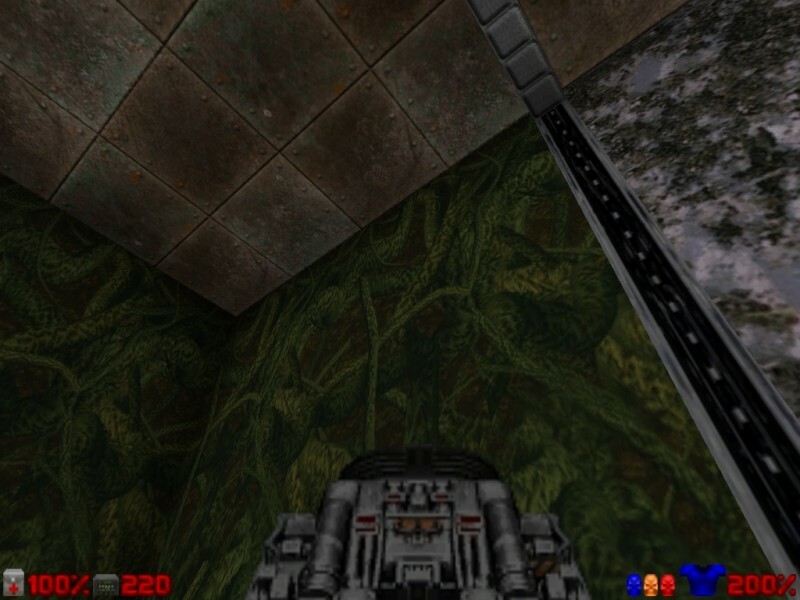 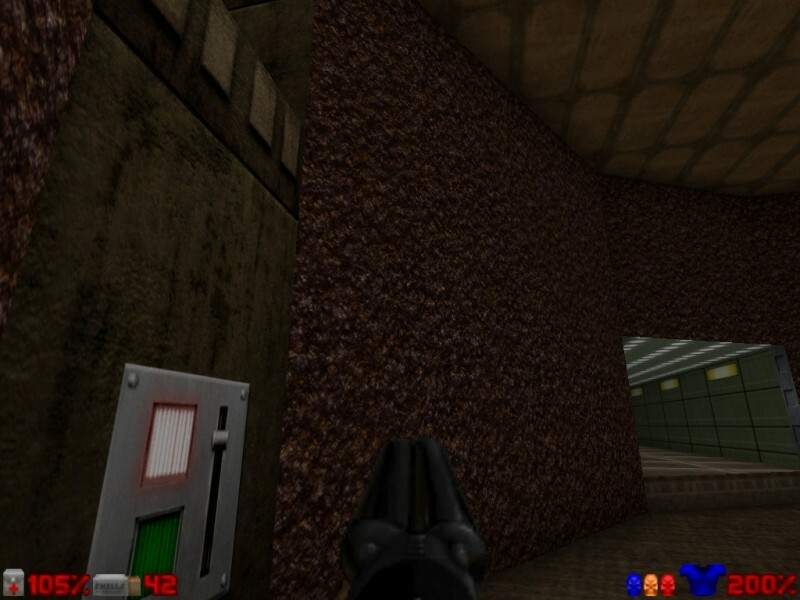 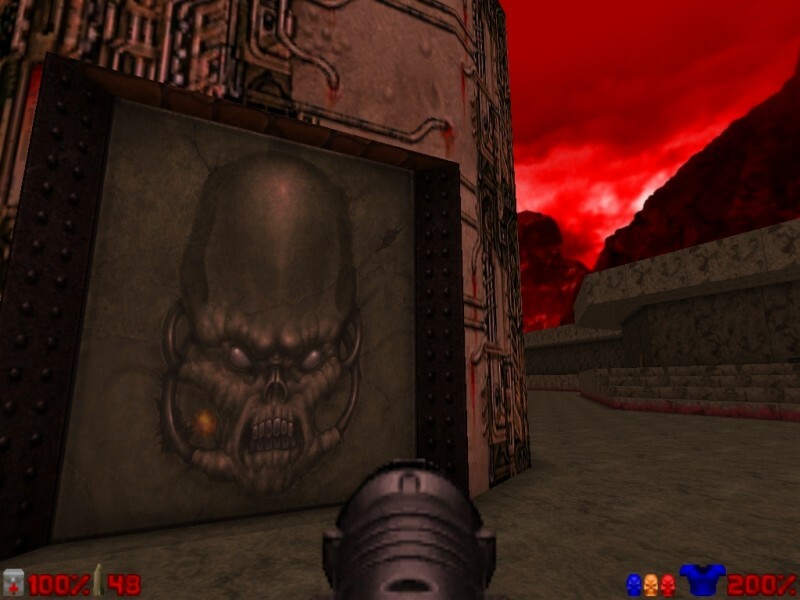 This is a pack of high-resolution texture replacements for the original Doom 1,2 (including Plutonia Experiment and TNT Evilution addons) textures. 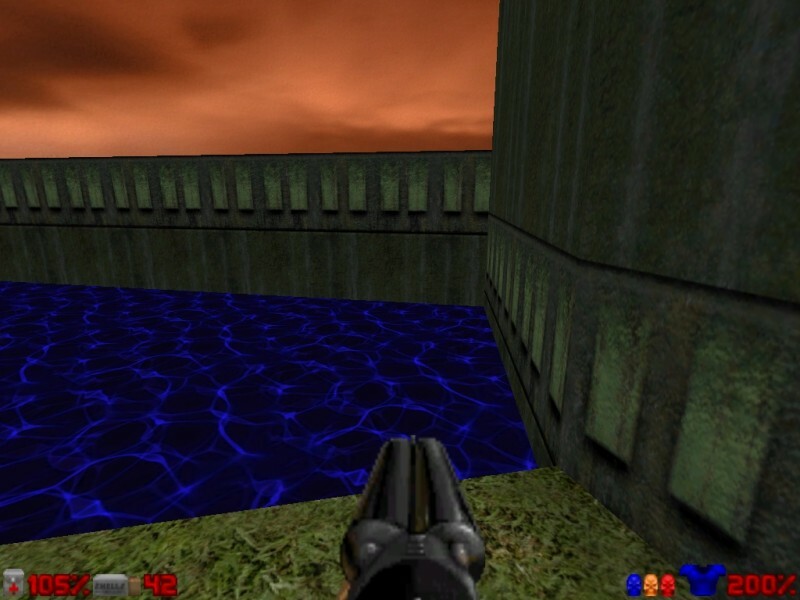 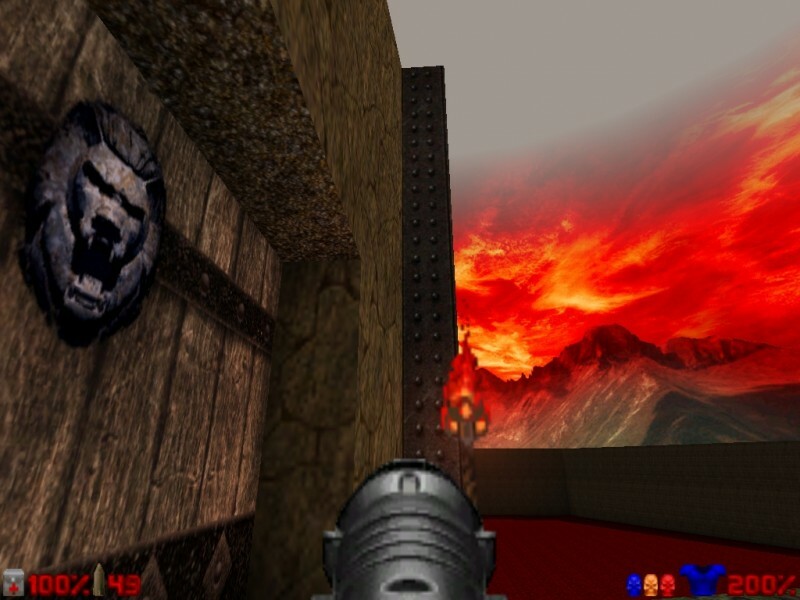 This project first appeared under the name of Doom 2 Retexture project, then been reassembled under the name of JDTP (jdoom texture pack), combining the work of many different authors and being available for the jDoom only. 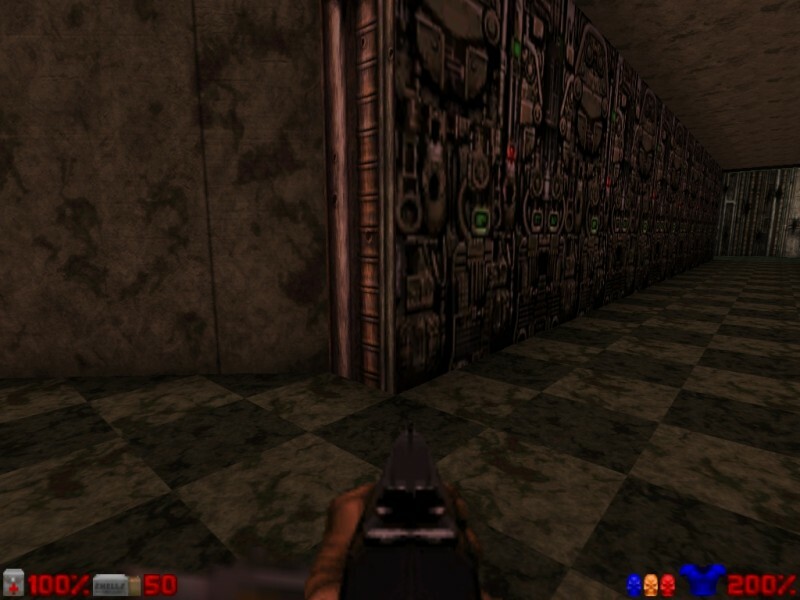 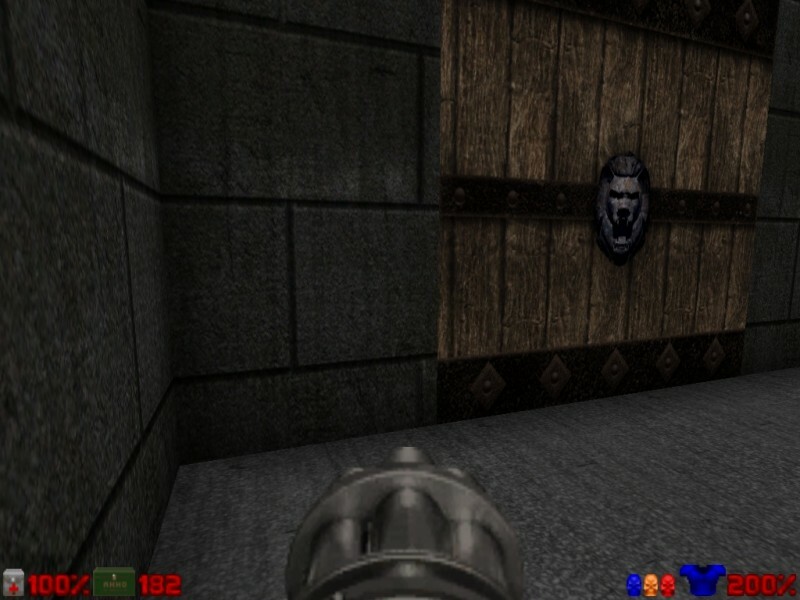 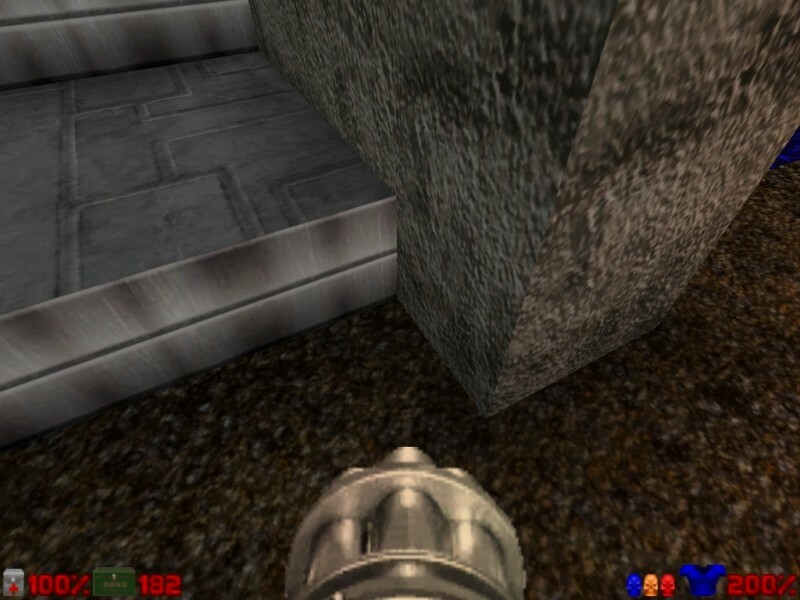 Now, the purpose of the current state of the project is not only to provide the high-resolution textures for the jDoom engine, but also make it available for the different source ports like Vavoom, Risen3D and others. 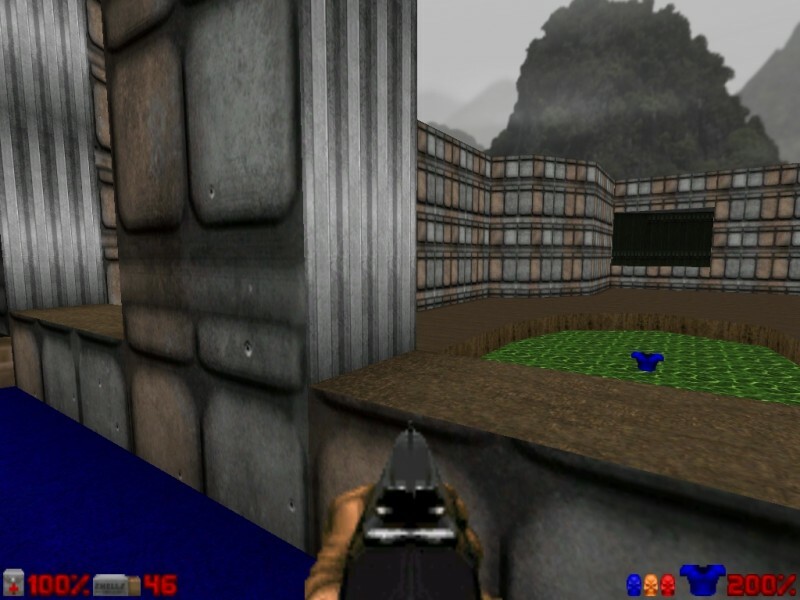 There won't be any downloads for this project on FPS Ports until I get the distribution permissions, so please visit the project links for the downloads. 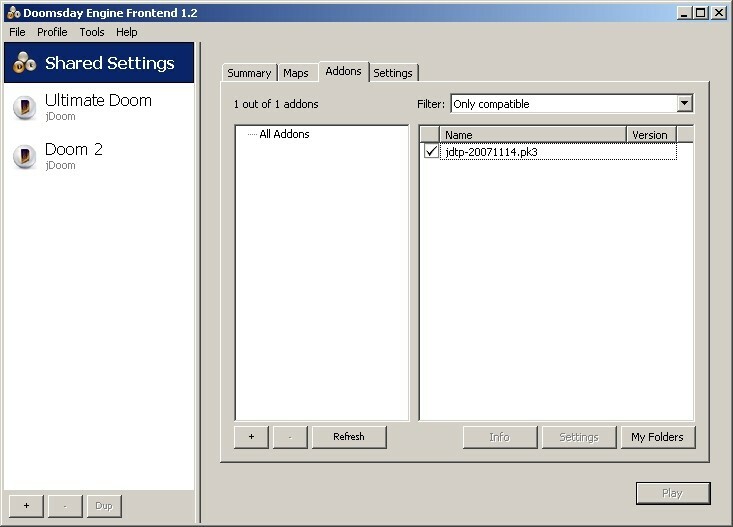 Start Doomsday, select 'Shared Settings'->'Addons' and check the checkbox near 'jdtp-20071114.pk3'. 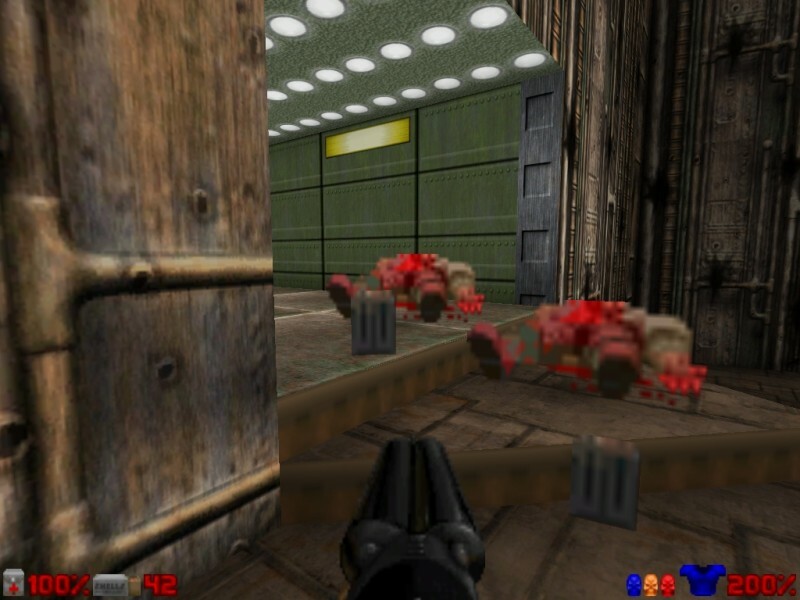 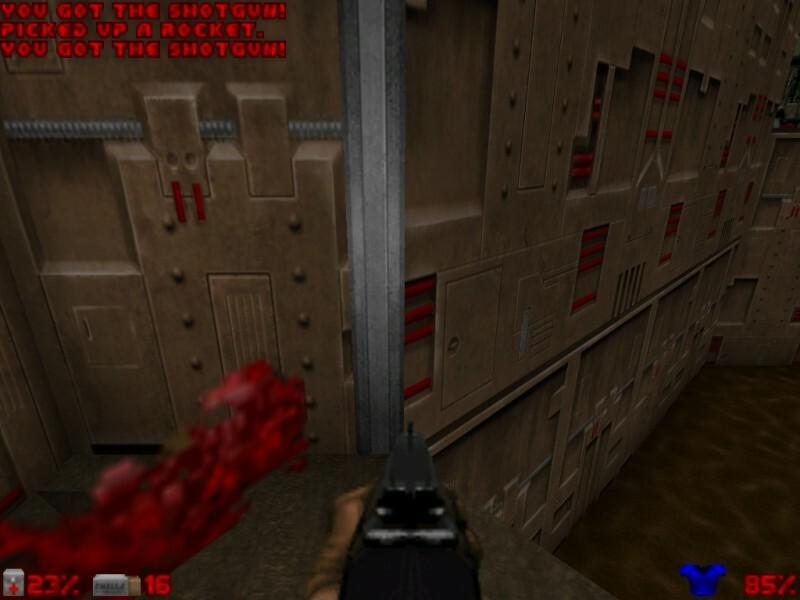 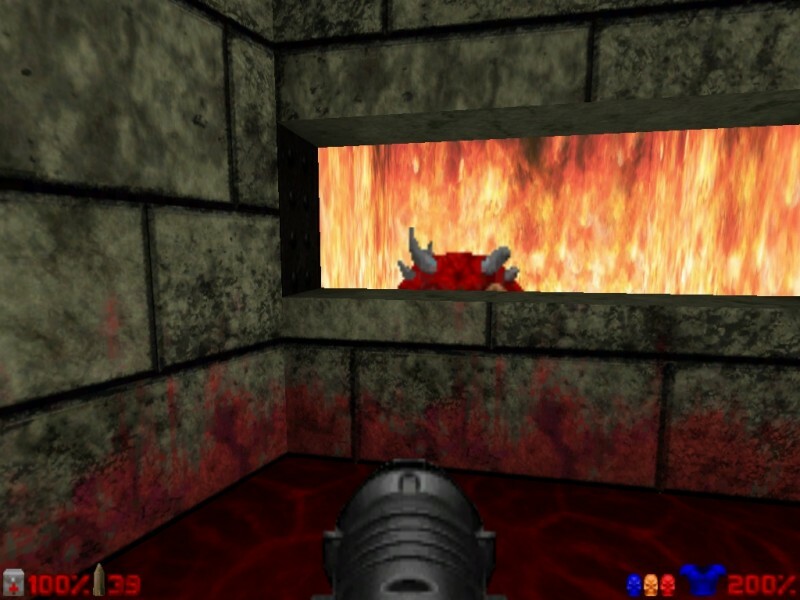 Select the game type ('Doom 2' for example) and click 'Play' to start the game. 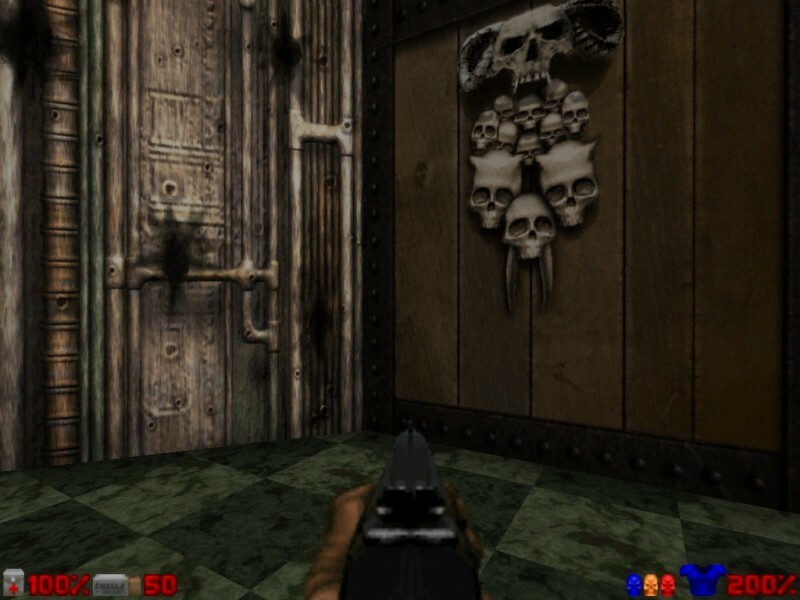 Overall, this is a one of the best re-texturing projects I've ever seen, very close to the originals and very detailed.